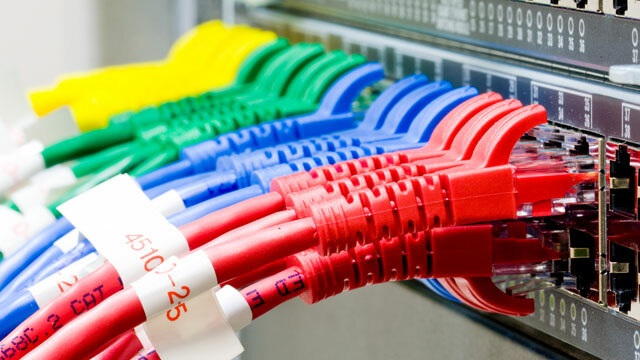 Cablenet Trading Ltd is a leading importer and distributor of IT networking, cabling and power products operating across the UK. Rcapital made significant working capital funding available to enable the business to meet anticipated growth throughout 2016. The formerly privately owned business (A&GP Trading), employs over 50 members of staff in the UK. Rcapital’s investment has enabled incumbent CEO Peter Pearson to progress plans to further develop the business and take advantage of significant growth opportunities. Rcapital has also introduced a Chairman and CFO to further strengthen the management team.